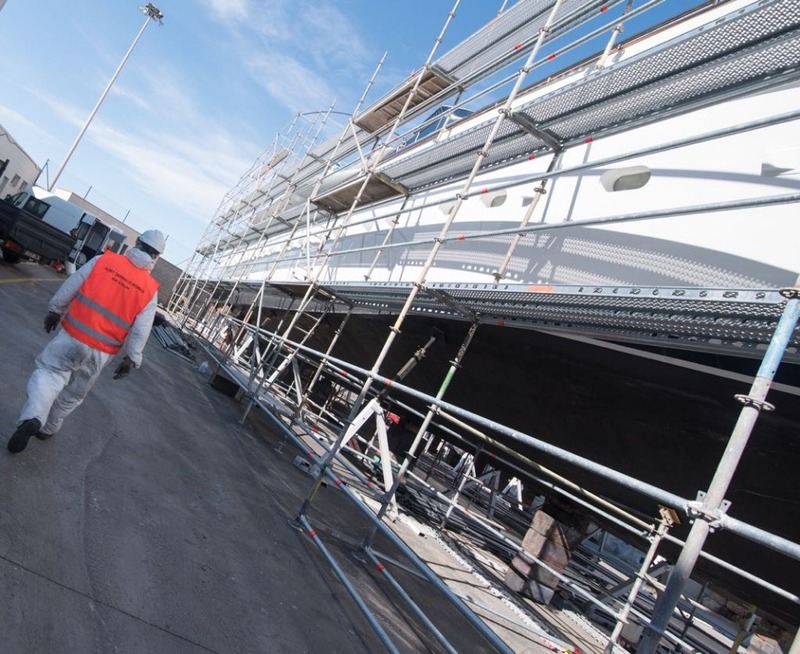 Melita Marine Group, the Malta-based refit and engineering specialist, has expanded its facilities with the majority acquisition of ptw Shipyard Tarragona (PST) in Spain. PST began operations in late 2016 and, over the course of just two years, has established a solid reputation for itself. 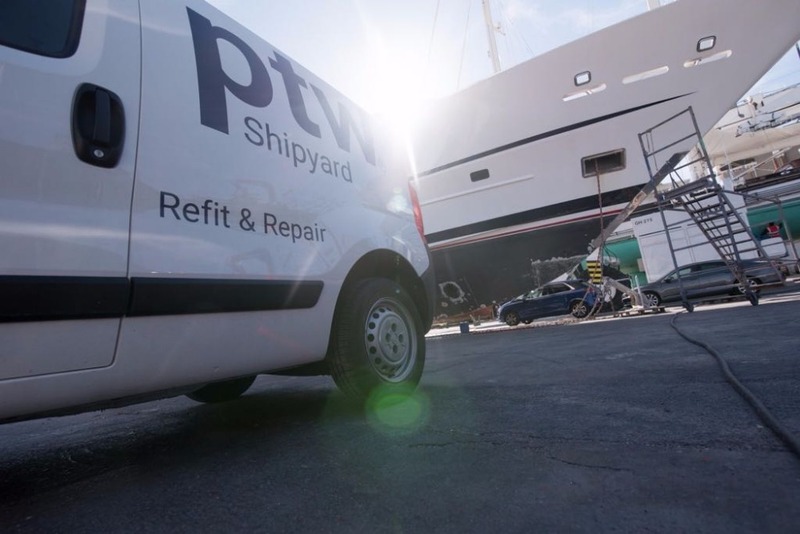 The PST shipyard has an area of over 15,000sqm and more than 3,000sqm of workshop and office space, a 180m technical quay and a travel lift for vessels up to 50m. 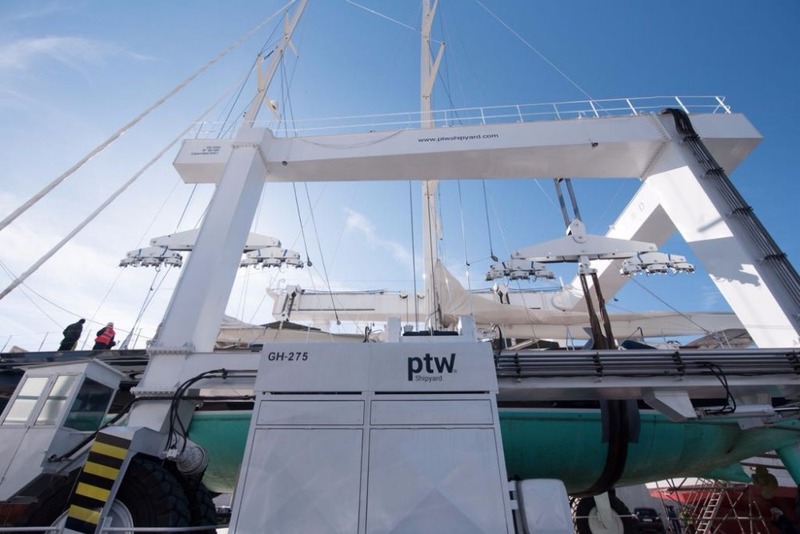 Under the yards new title, ptw Shipyard – Melita Marine Group, the facility will offer the full range of services expected of a superyacht shipyard. 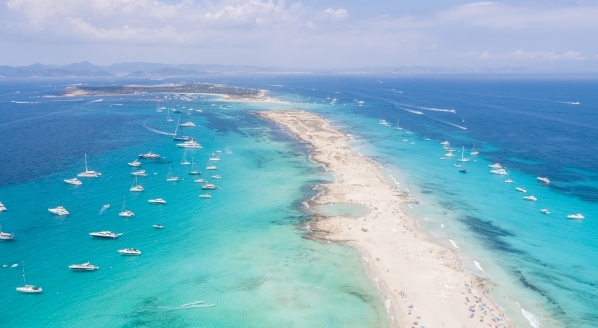 Unlike the Maltese facility, which focusses on superyachts over 50m, the Spanish facility will focus on superyachts up to 50m. Balzan explains that the yard already has a skilled and diversified workforce and a wide-ranging subcontractor network. 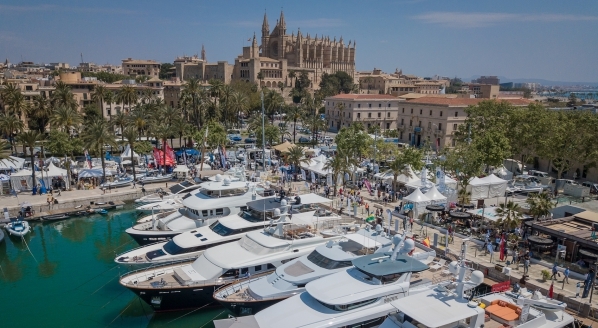 Located close to Barcelona and the Balearics, the yard has been strategically selected by Balzan to cater to this growing number of superyachts that are visiting these areas, both as a cruising destination and refit hub. 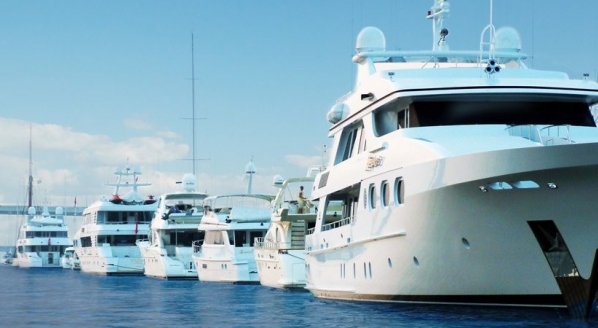 For the Malta-based group, this new partnership represents an opportunity to consolidate its position in the Mediterranean superyacht service sector. 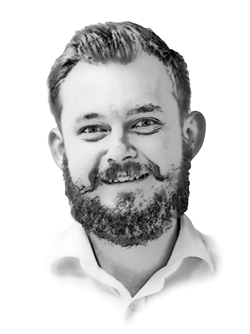 The group has the capacity to offer its yard and engineering services at its dry-docking facilities up to 100m, as well as in-water berths up to 180m in Malta, Greece and Spain. 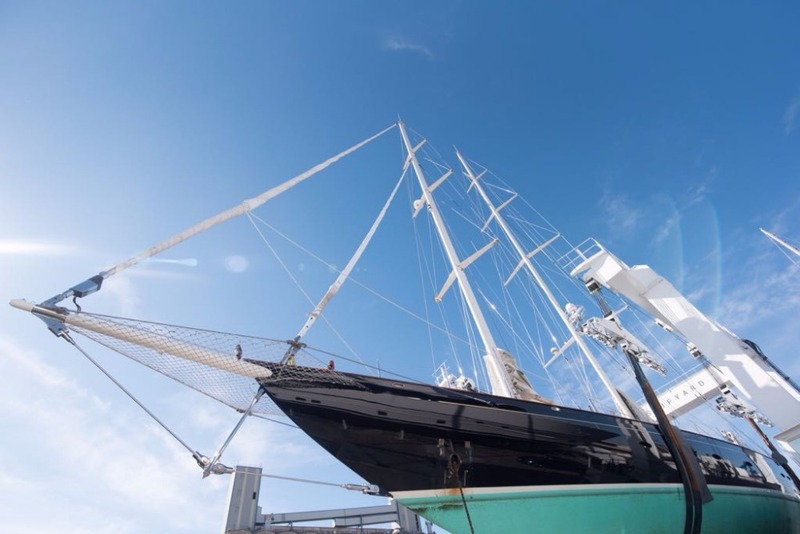 This most recent development follows Melita Marine Group’s announcement that it became the exclusive distributors for MTU, the renowned engine manufacturer, in both Malta and Greece, as well as Awlgrip distributors with an in-house paint team. 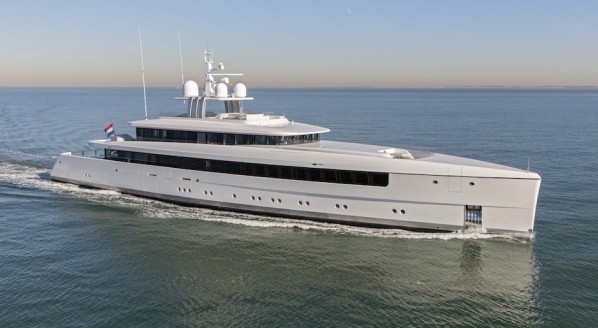 By expanding both east and west, Balzan feels that the Melita Marine Group is in a stronger position to service its clients and develop new custom. More announcements are expected in the coming months.